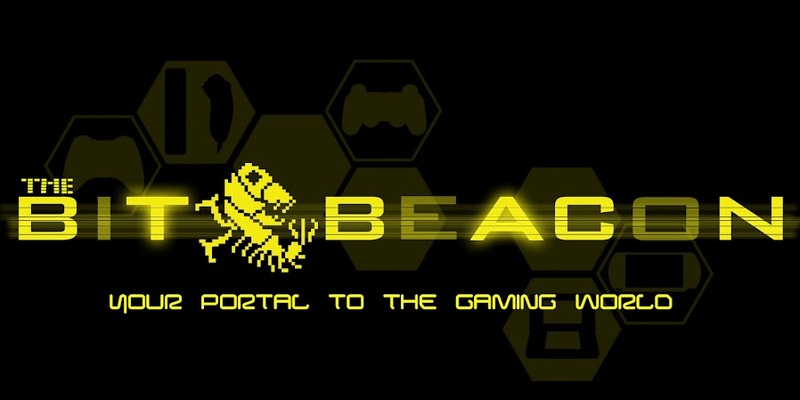 The Bit Beacon: Five Exciting Trailers Shown at gamescom 2012! Five Exciting Trailers Shown at gamescom 2012! Quite a bit was shown at gamescom this year! Here I have posted five trailers that I found somewhat promising. The first is Dead Space 3. While the trailer definitely conveys new concepts for the game, I see a lot of visual and gameplay elements in the trailer that strongly remind me of the original. See for yourselves! Next up, Capcom showed their trailer for a game by Dontnod Entertainment called Remember Me. The concept for the game involves playing as a skilled memory hunter named Nilin, capable of tapping into people's minds to tamper with and obtain their memories. However, once this happens to her, her true mission begins. Injustice: Gods Among Us is one game that I have been keeping a very close eye on since its announcement. As Mortal Kombat father Ed Boon and the rest of NetherRealm Studios continue development on the new DC Universe fighter, Warner Bros. unveils a trailer at gamescom announcing that Cat Woman has made the cut! Doesn't the gameplay look so MK superhero-style? GOD I LOVE IT! As a fairly diehard Tekken fan myself, I am definitely pumped for a new Tekken Tag Tournament! This video is obviously just the in-game intro cinematic, but to see it is pretty exciting. The ironic element of Jinpachi in the back of a taxi cab is the epitome of what I love about Tekken! Along with the ingenious button schemes of course. Alright, to be perfectly honest with you guys, when it comes to Crysis, I know far more about the engine than I do about the games. You might say that the style of game that it is has just never really been my thing. Nonetheless, I respect Crytek, I respect what they do, and this trailer looks awesome. Enjoy!